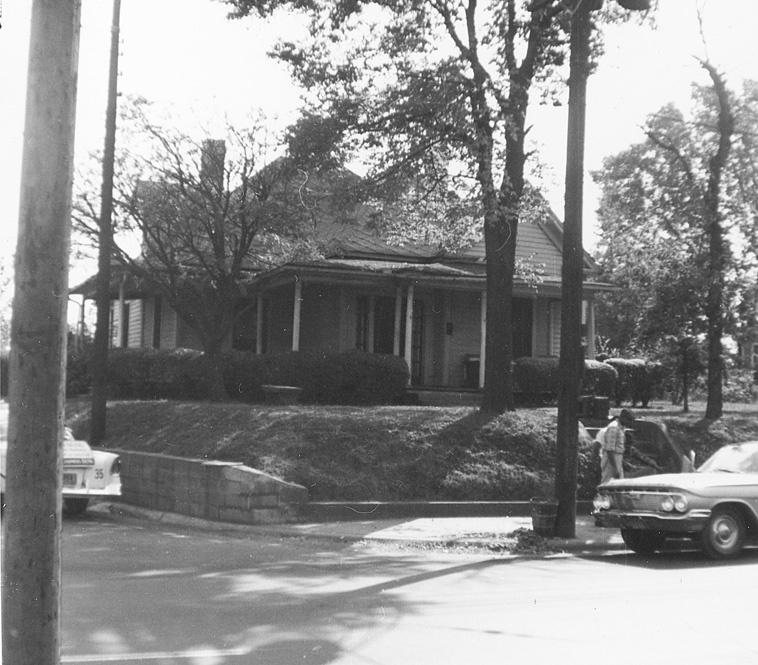 Do you know the origins of the 1962 photos of the properties in this post and many of your residential related posts? The uniform nature of the photos suggests to me they were utilized as an appraisal tool for the urban renewal effort. It seems the last photos of many of the structures is a similarly uniform photo. When I compare these photos to the "renewed" current photo, I wonder if the renewers would think again. I enjoy you work here immensely. The language on the appraisals is fascinating for its uniform conclusion - that the age and condition of the structures made them worth little. Between Banks Place and Fowler Ave. was another residential block of Fayetteville St., occupied by 909, 911, and 1003 Fayetteville. These houses were torn down by 1965, and replaced with part of "Tin City" - the relocation buildings built for displaced Hayti Businesses. 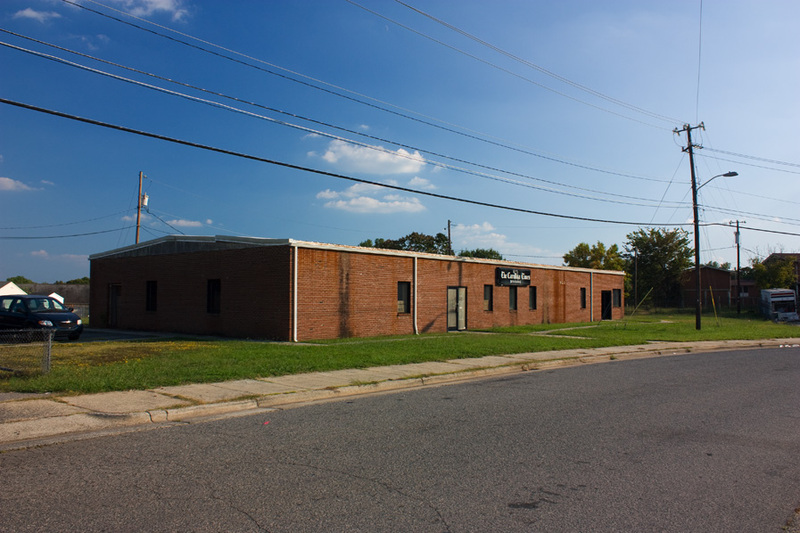 This building, modified, still exists, and houses The Carolina Times, which actually does still publish.